The highly awaited Moto G lineup might finally be launched this month. 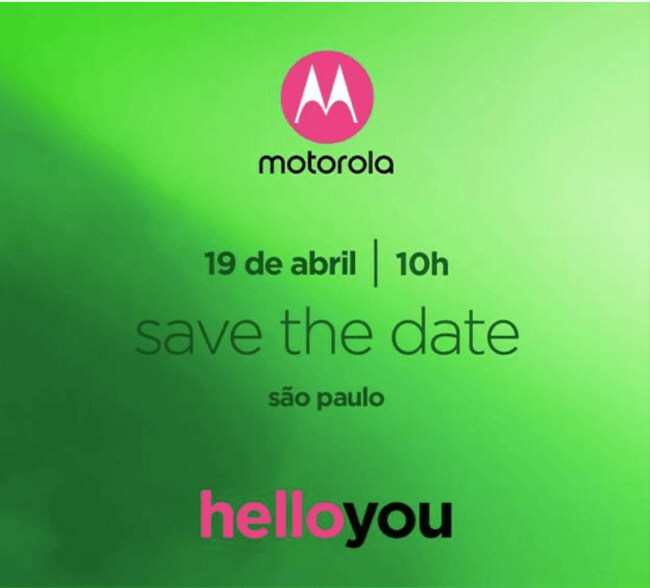 Going by the news given by AndroidPit, Moto has sent out an invitation for an event in Brazil to be held on April 19. The invitation doesn’t mention the launch of G series. But going by the recent rumours and leaks it’s most likely that the new G series will be unveiled shortly. There are a lot of speculations going on and the invitation from Moto only spices up things. 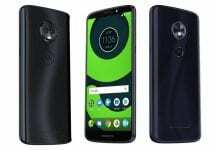 Going by the facts Moto has always launched the Moto G lineup first followed by the Moto E series and Z series. The Moto phones have already been leaked in their full glory a multiple times now. We have almost every information about the new upcoming Moto G phones from their specs to pricing. What we don’t know about yet, is probably the launch date which might be close according to the reports. The new Moto G lineup will include the Moto G6, Moto G6 Plus and the Moto G6 Play. All the new phones will follow the new trend of 18:9 display with squeezed up bezels and tall footprint. 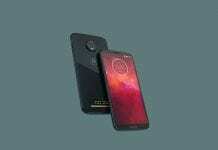 The Moto G6 is expected to have a 5.7-inch Full HD+ IPS display. A 1.8 GHz Octa-Core Snapdragon processor will power up the device with 3 GB ram and 32 GB internal storage. The device will have a 12MP+5MP dual camera setup at the rear with a 16 MP front shooter. A 3000mAh battery with Turbo Charge will power the device. Moto G6 Plus, the smartphone will have a 5.93-inch Full HD+ IPS display. A 2.2 GHz Octa-Core Snapdragon processor will power the device with 6GB RAM and 64GB internal storage. A 4GB RAM with 32GB internal storage variant is coming too. The device will have a 12MP+5MP dual camera setup at the rear with a 16 MP front shooter. A 3200mAh battery with Turbo Charge will power the device. The Moto G6 Play is expected to have a 5.7-inch HD+ IPS display. A 1.4GHz Octa-Core Snapdragon processor powers the device with 2GB RAM and 16GB internal storage. A 3GB RAM with 32GB internal storage variant internal storage variant is coming too. The device will have a 12MP camera at the rear with a 5MP front shooter. A 3200mAh battery with Turbo Charge will power the device. You can read more about the new Moto G lineup here.